Styrene oxide in the manufacture of reinforced polyester plastics.  Classification system for work in occupational health services. Work content of Norwegian occupational physicians.